EU, Romania (Author: SeeNews). License: all rights reserved. 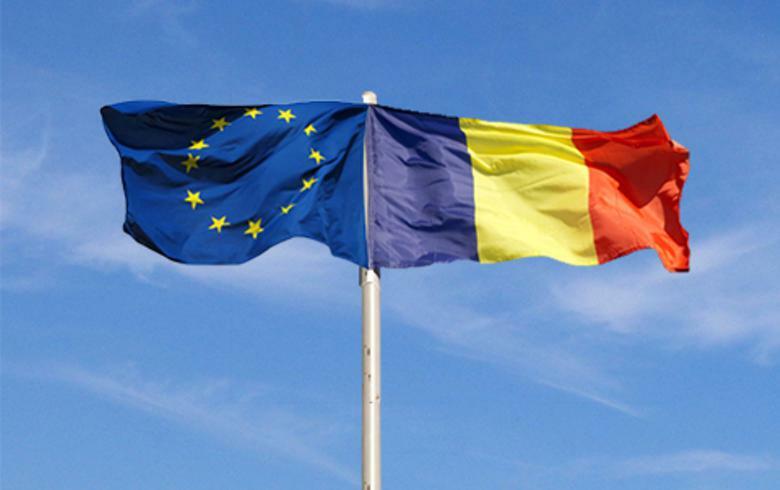 BUCHAREST (Romania), January 7 (SeeNews) - Romania's agriculture ministry said on Monday that the country will have available more than 445.8 million euro ($510 million) of EU funds in the first quarter of 2019 through the National Rural Development Programme 2014-2020. The ministry plans to use 200 million euro of those funds to finance projects related to the development, modernization and adaptation of the agricultural and forestry infrastructure, as well as for irrigation systems upgrades, it said in a press release. The EU funds will also be used for projects involving investments in fruit holdings, for measures to reduce the impact of natural disasters, adverse climatic events, as well as an investment support for rehabilitation of agricultural land affected by natural disasters. Local infrastructure will also benefit from EU funding in the first quarter, mostly for projects related to the creation and upgrading of small-scale basic infrastructure and for the protection of cultural heritage sites in the Danube Delta. During the first quarter of the year, the agriculture ministry also plans to allocate 110.5 million euro in EU funds for projects related to forestry and climate services, forest conservation and incentives for farmers to insure their livestock and crops.